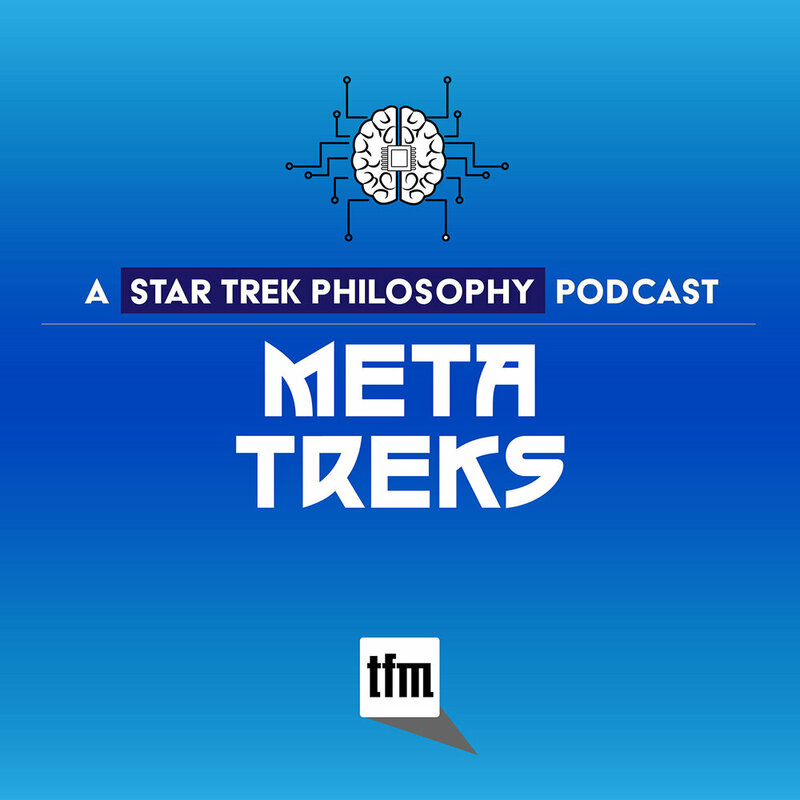 Star Trek: The Next Generation 3x4. 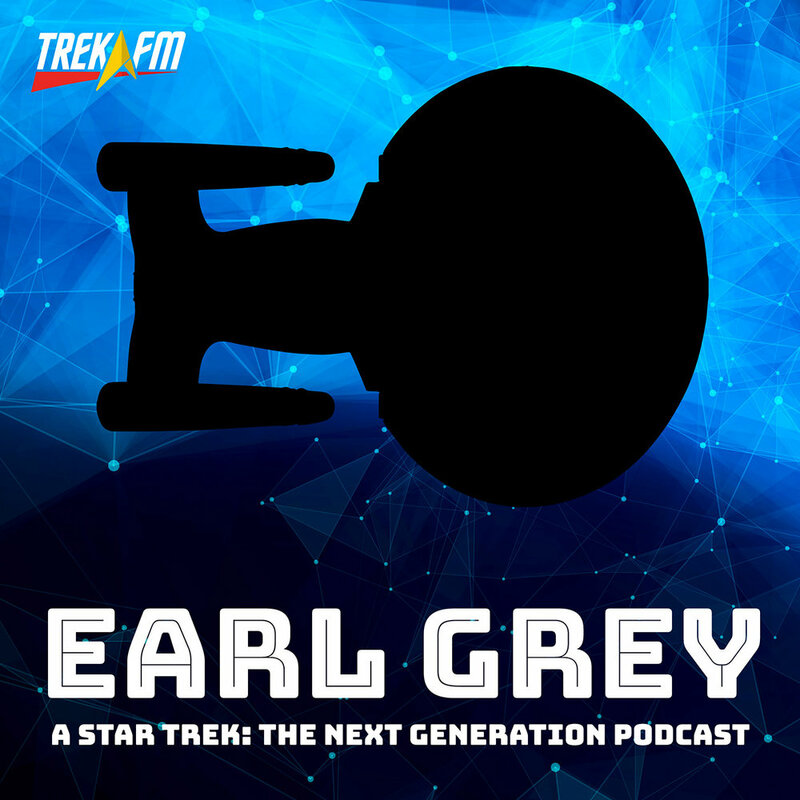 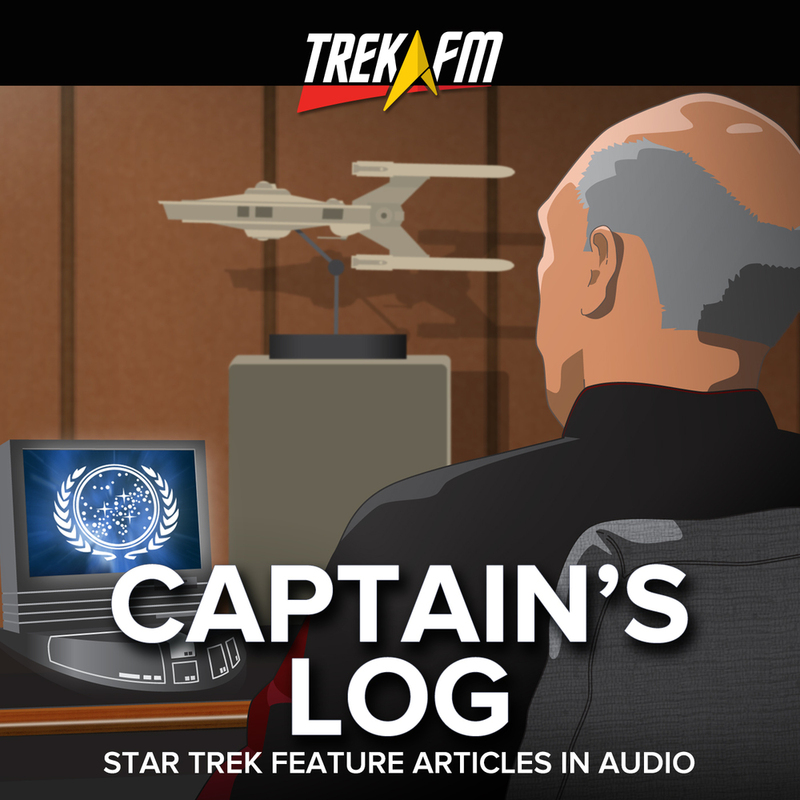 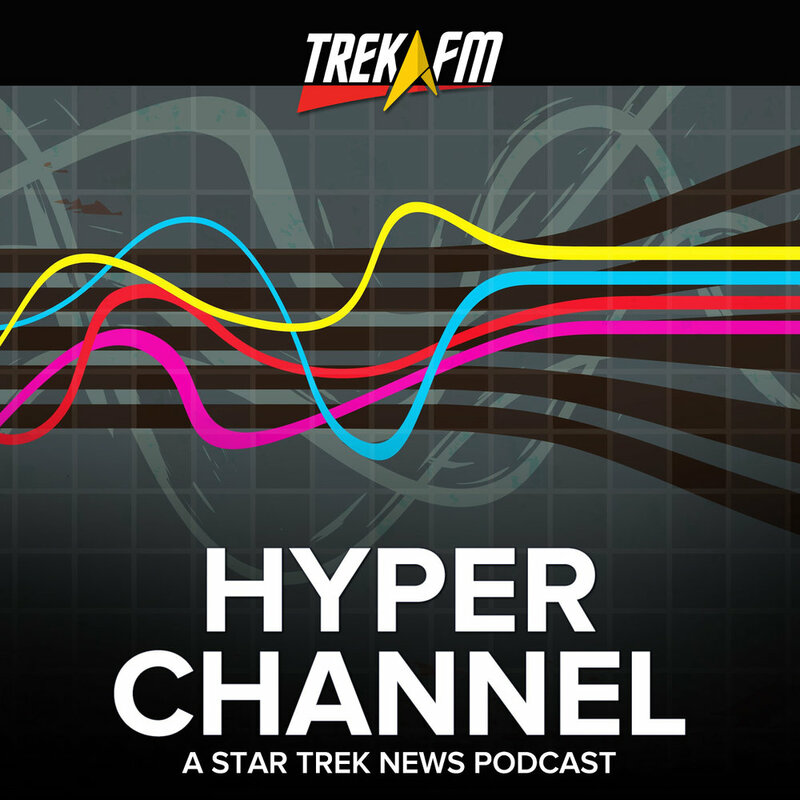 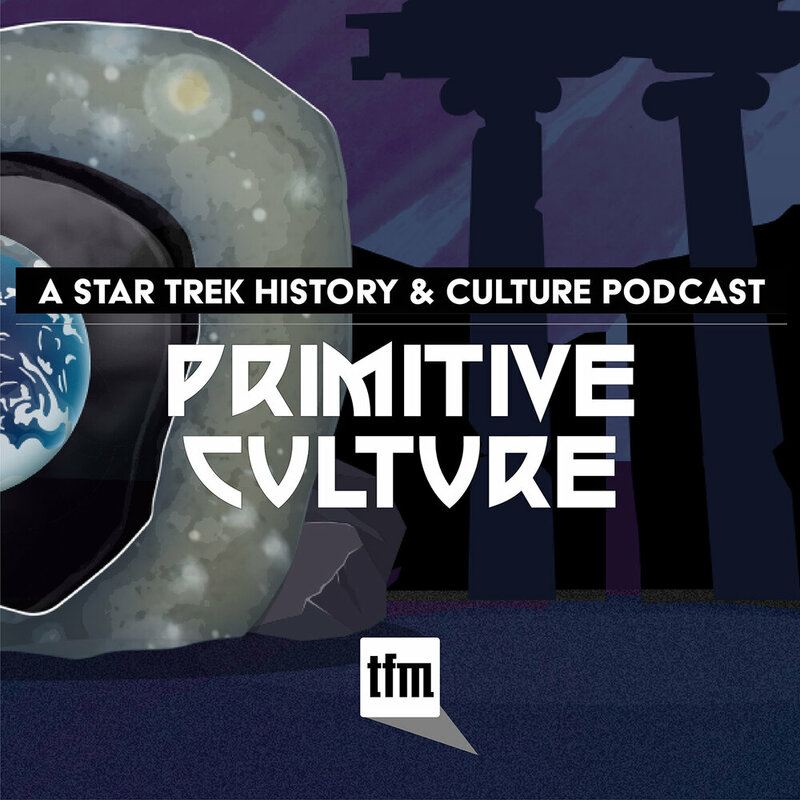 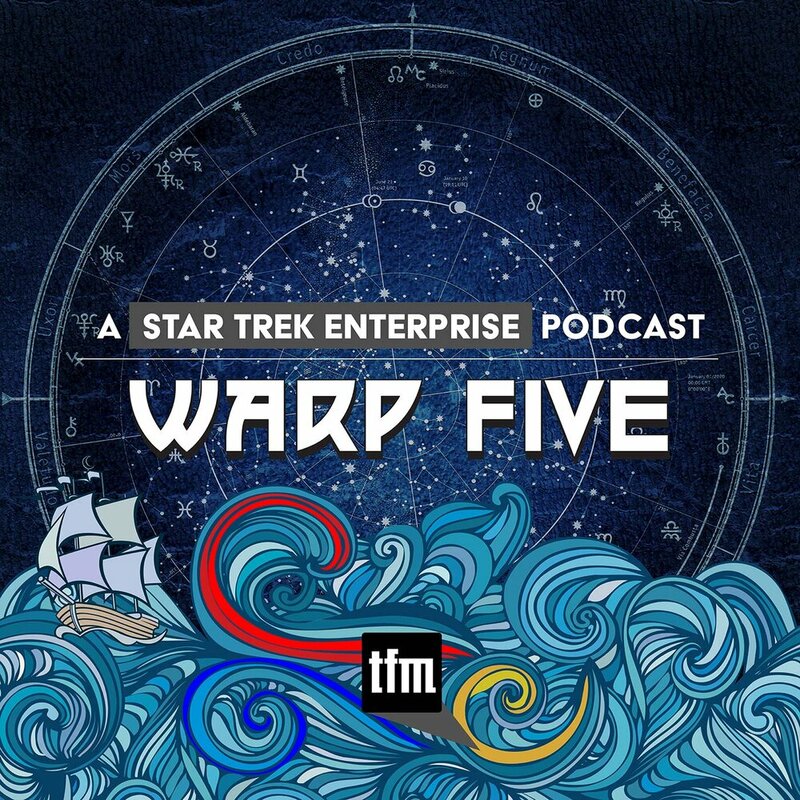 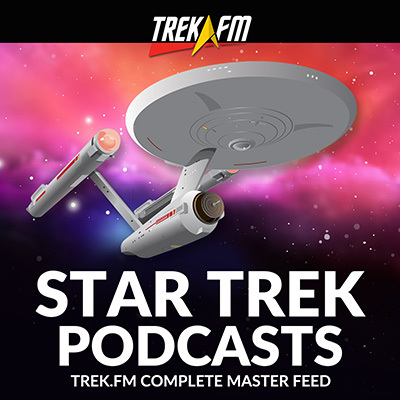 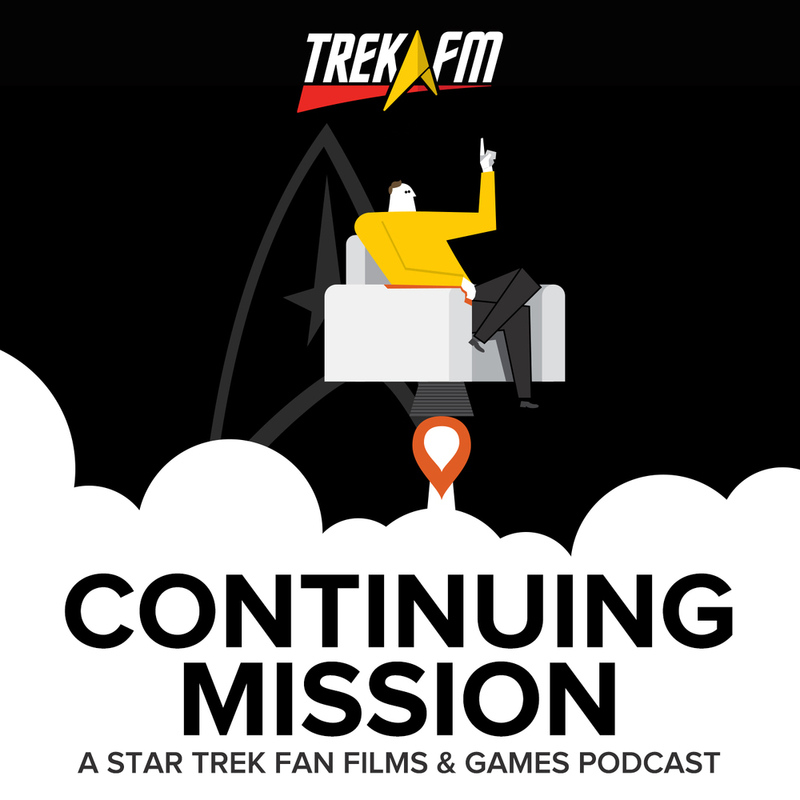 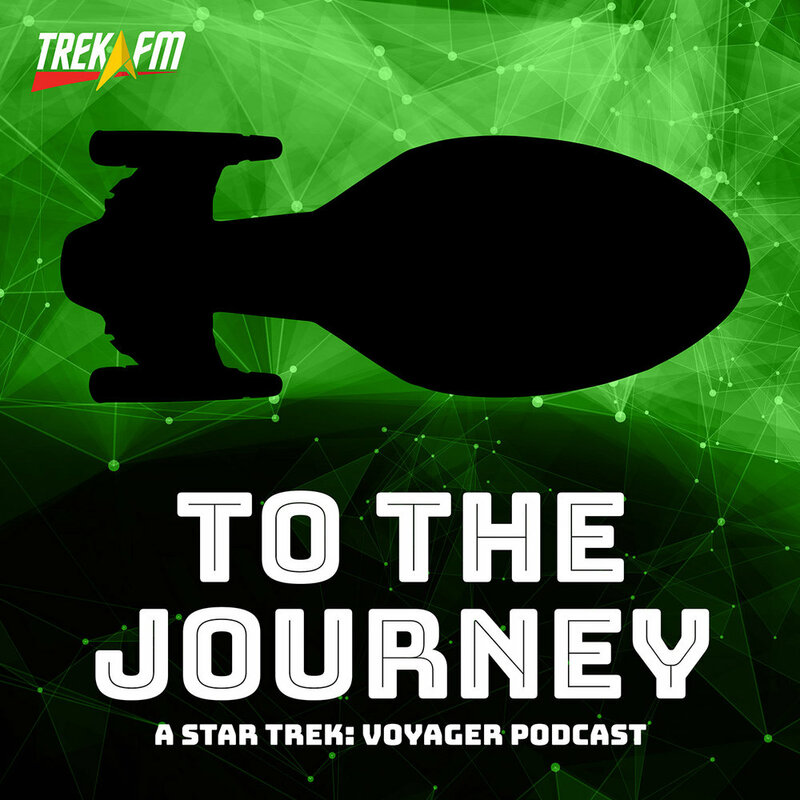 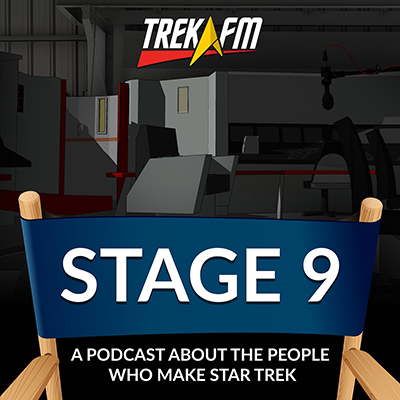 Looking for a way to show your love for Trek.fm? 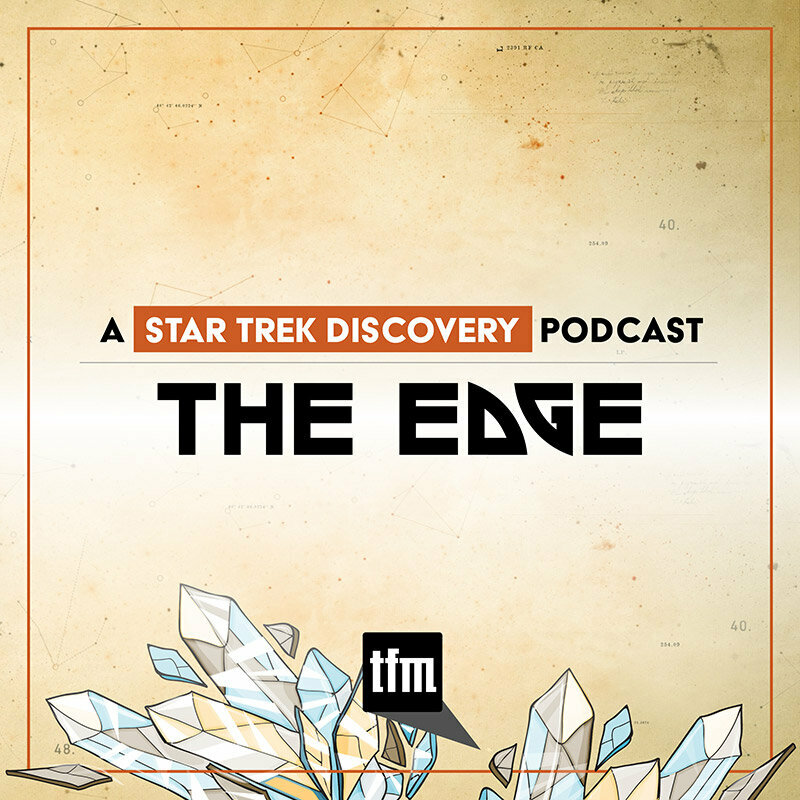 Visit the Promenade to shop for awesome Trek.fm merch. 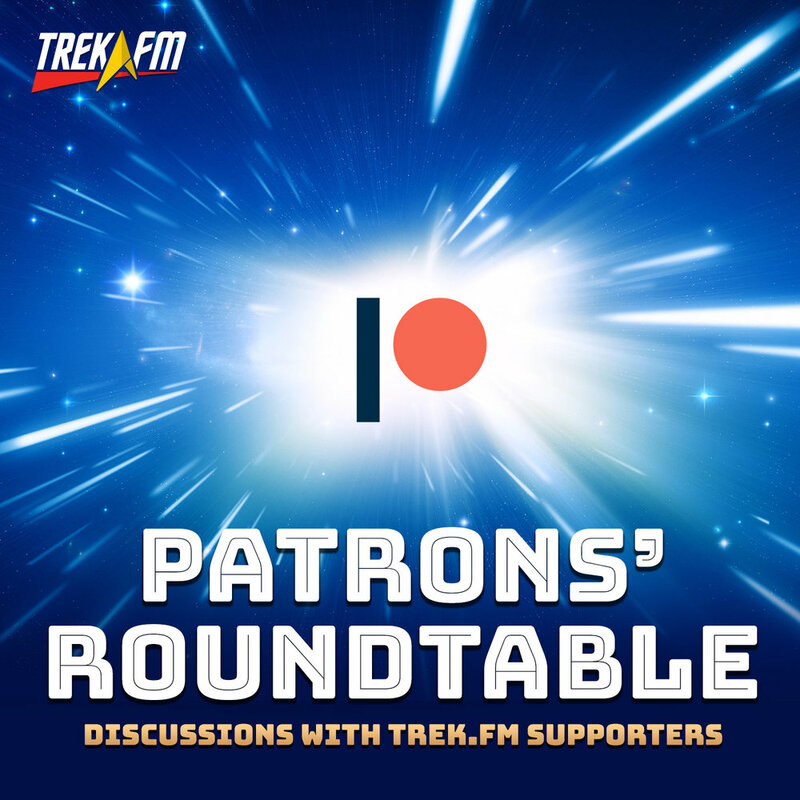 It's a great way to spread the word about our podcasts and help us keep them coming all at once! 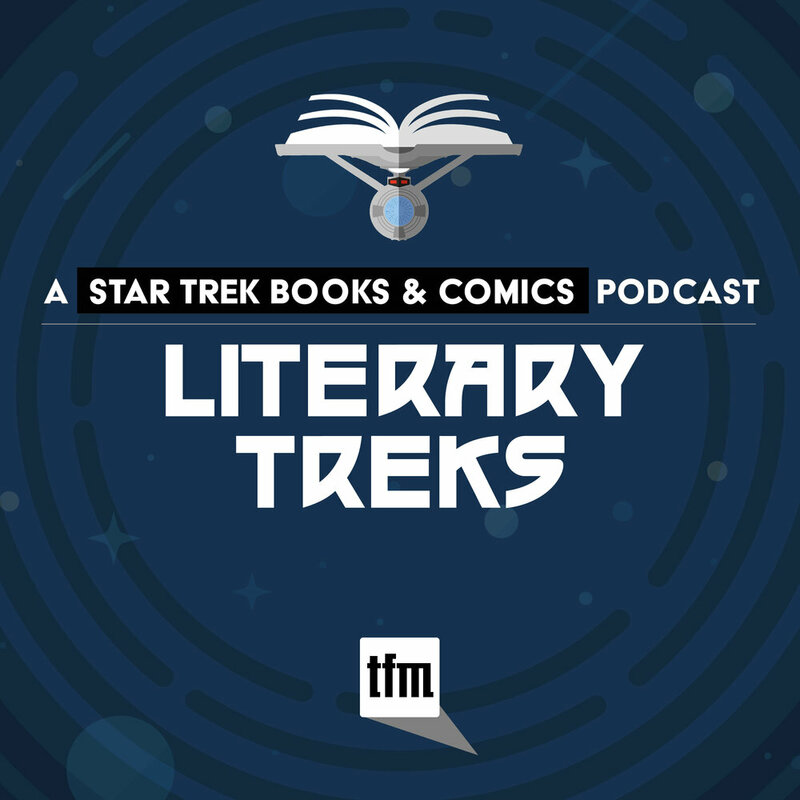 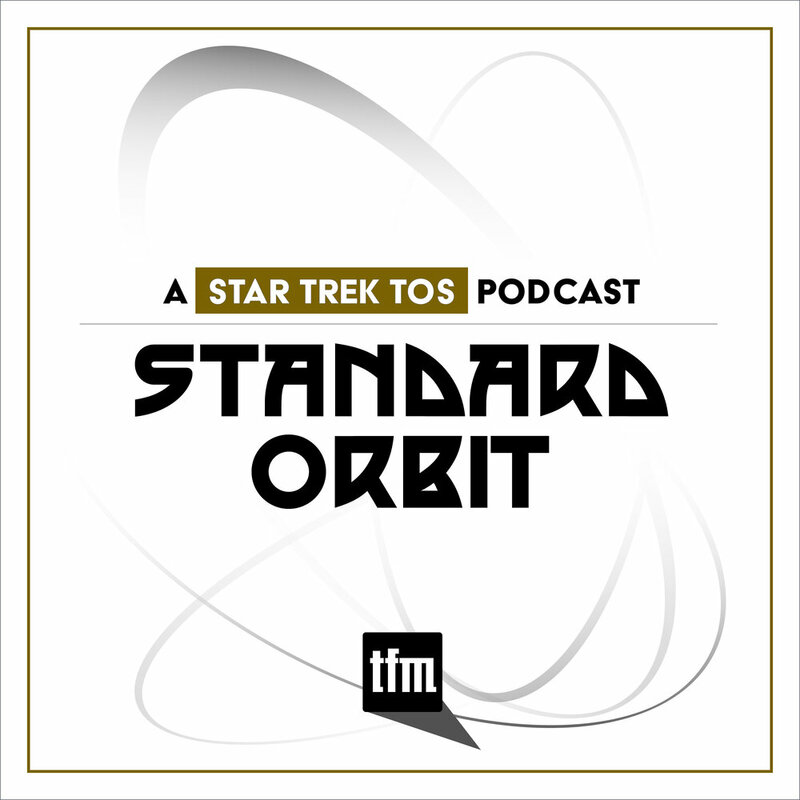 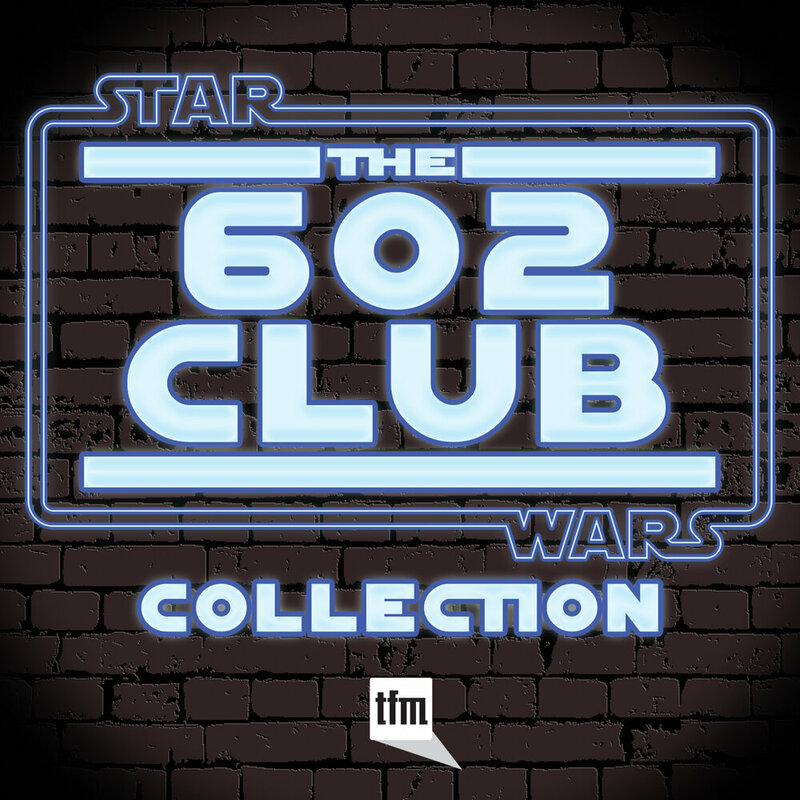 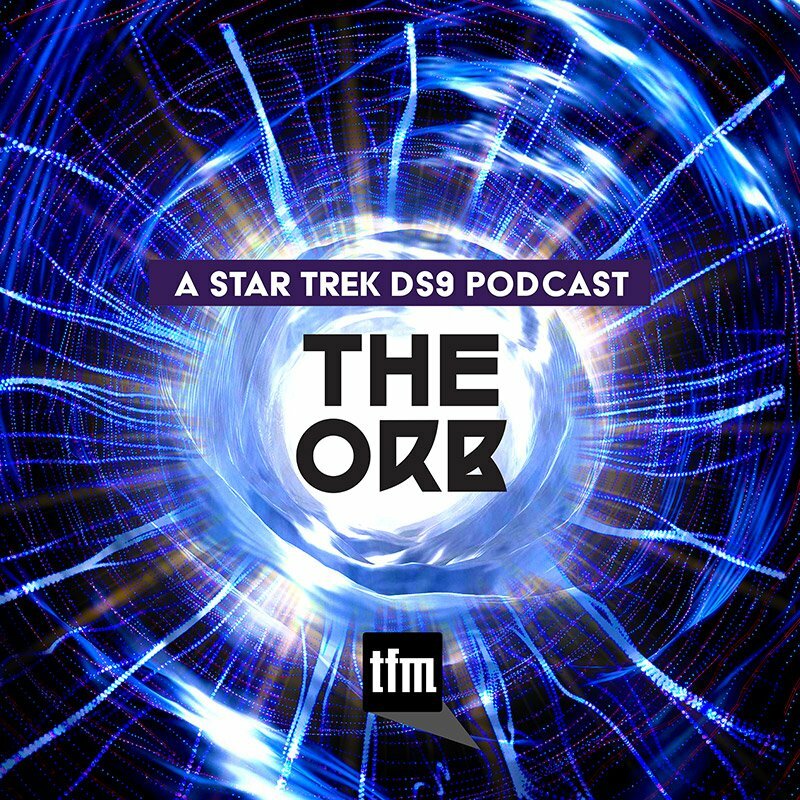 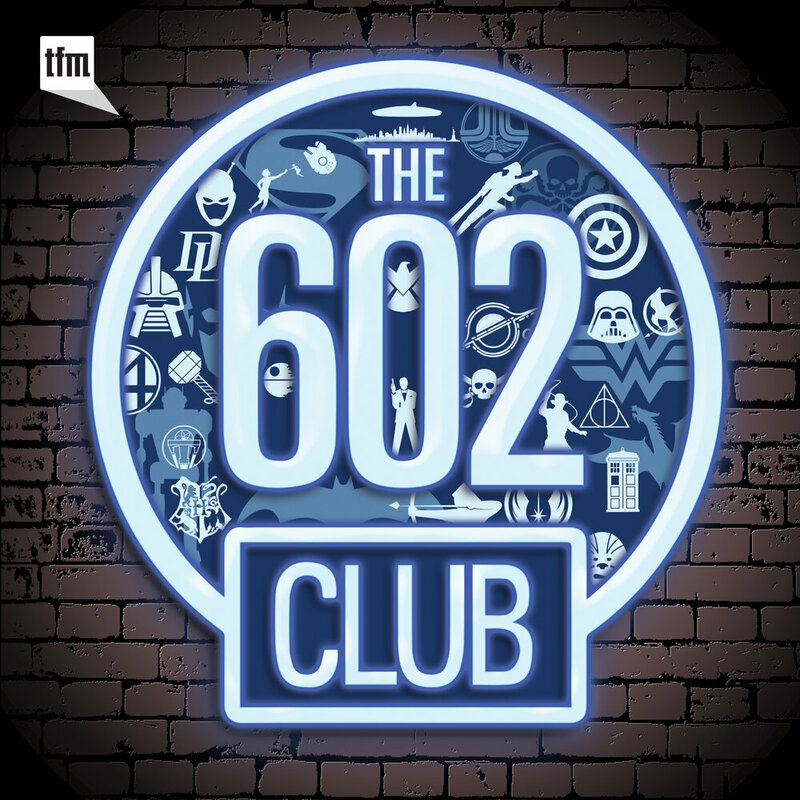 Podcasts and original content © 2010–2019 Trek.fm and Stellar Debris, Ltd.
STAR TREK and related marks are trademarks of CBS Studios, Inc.